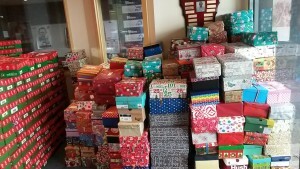 Share good news and great joy with impoverished children this Christmas season. 96three FM and Operation Christmas Child are partnering together to enable many children to receive a shoebox filled with gifts this Christmas. 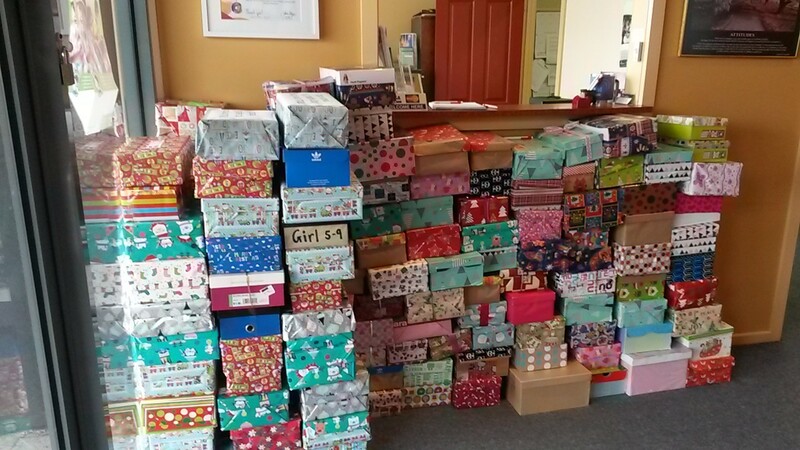 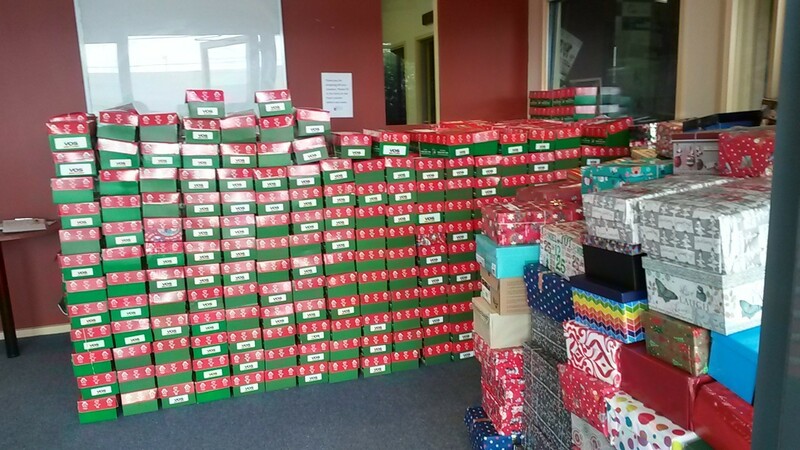 Drop your shoebox off at 96three FM studio between 9am – 5pm; during October.